With BODY BIKE Connect indoor cycling is taken to the next level enabling you to optimize your training, motivating you to reach your goal and realize your full potential. 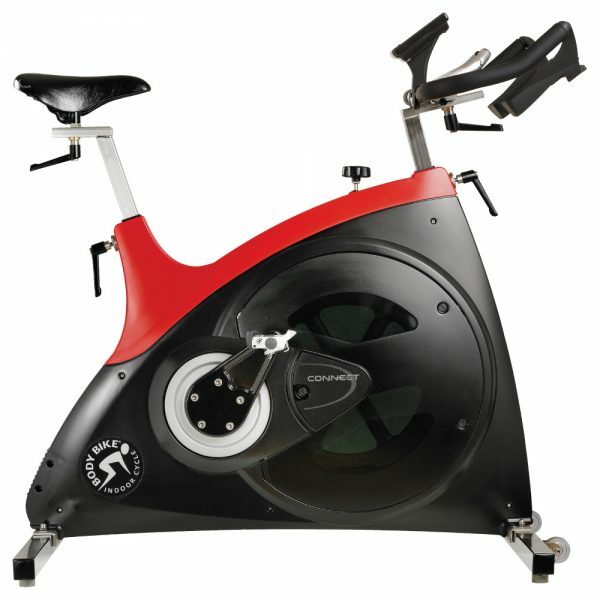 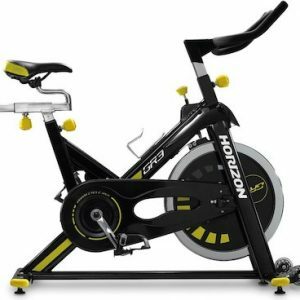 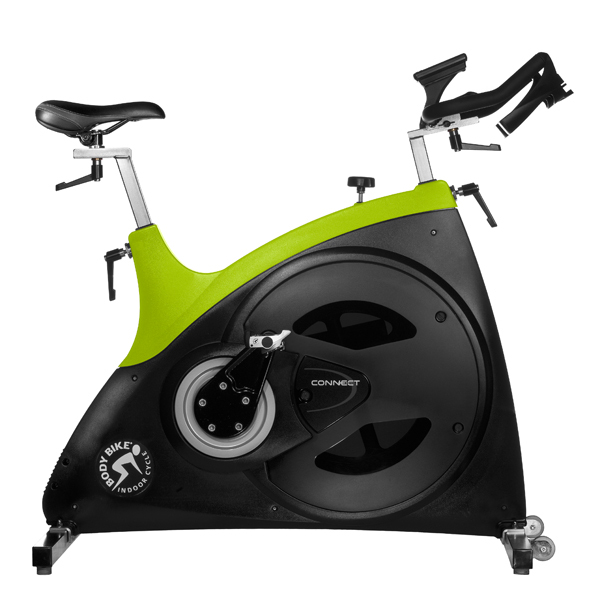 BODY BIKE Connect is a sophisticated watt cycle with an integrated sensor that measures your performance. 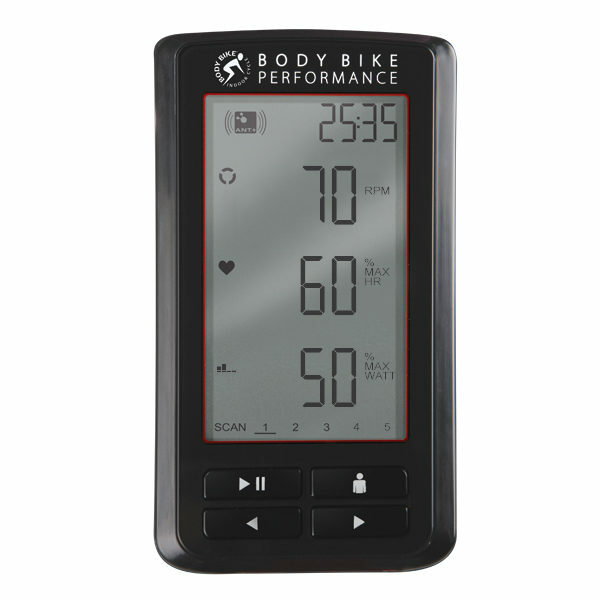 The BODY BIKE Performance console on the handlebar shows watt output, cadence, heart rate, calorie expenditure and other data giving you immediate and valuable feedback on the intensity of your training effort. 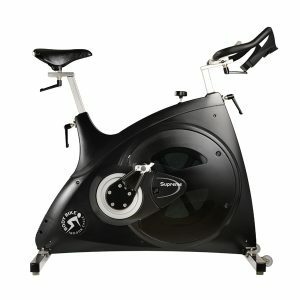 It also enables you to take a watt test and reveal your VO2 max. 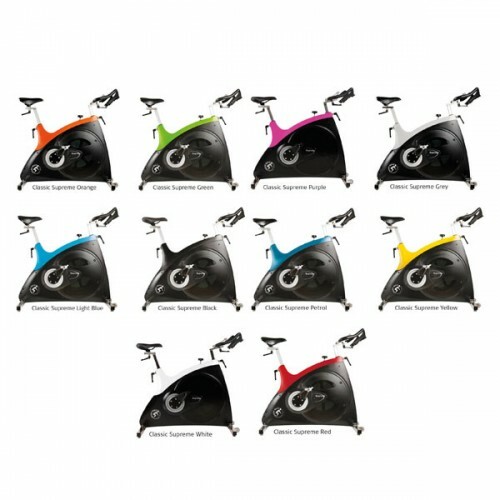 All data is transferred wireless through ANT+ allowing you to pick it up on other ANT+ devices like an ANT+ compatible smart phone. 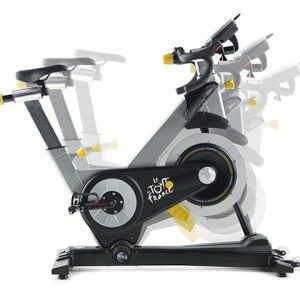 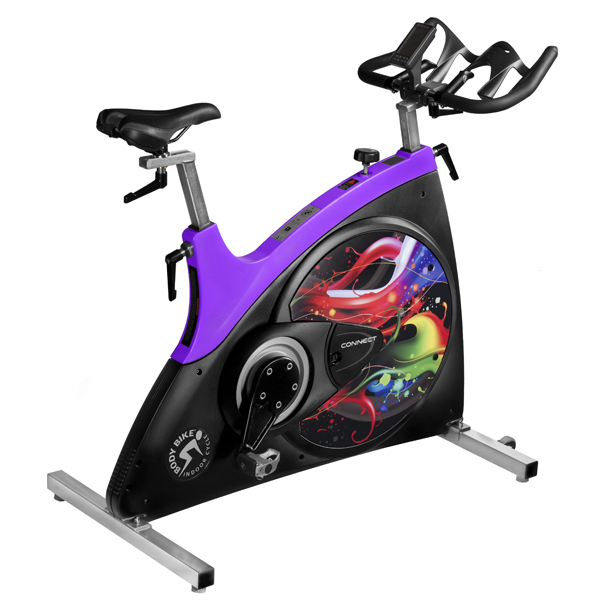 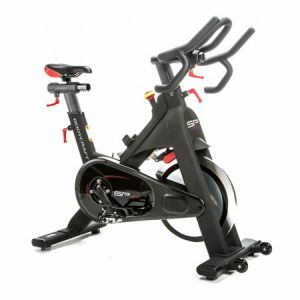 The BODY BIKE Connect is developed on the basis of many years of experience with indoor cycles and fully lives up BODY BIKE’s well-known cycling experience.